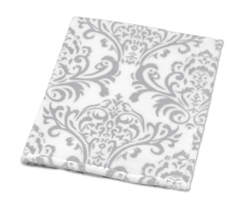 A baby blanket is one of the most important and sentimental items in a baby's world. 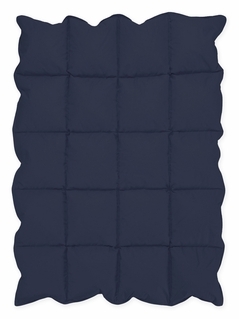 It holds a unique sentimental value that no other item will provide. 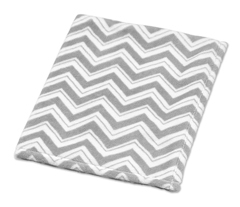 Baby blankets give comfort and security to your newborn and will forever remain a symbol of the warmth and love with which they were raised. 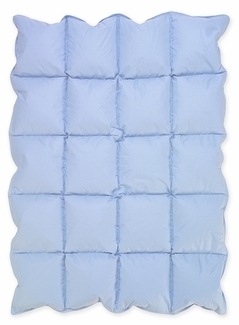 Every newborn needs a soft snuggly blanket to welcome them into the world. 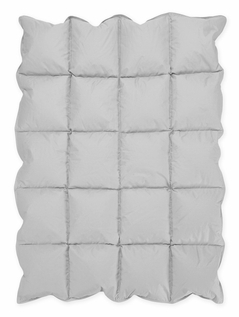 Our blankets are wonderful choices for a christening blanket or even a newborn baby gift. 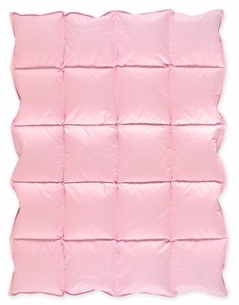 All our baby blankets are made of luxurious chenille and fleece fabrics and come in a variety of colors and patterns. 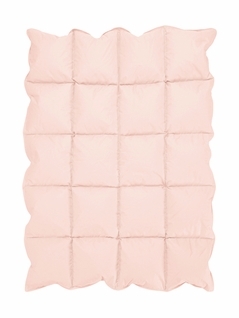 From our selection of luxuriously soft satin and fleece baby blankets you will be sure to find the perfect match for your baby bedding and nursery decor. 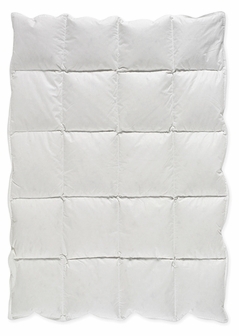 Chenille and Fleece are the ideal fabrics for a baby blanket. 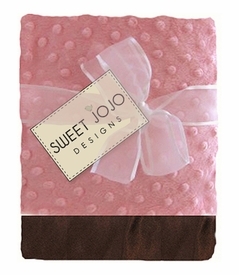 You will notice the fabric gets softer and softer with every wash. Our original baby blankets are designed and created by Sweet Jojo Designs, a premier manufacturer of a unique line of quality kids bedding products and accessories.